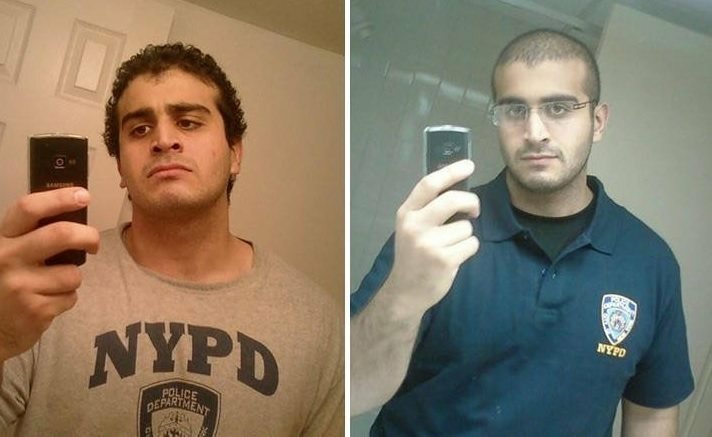 Breaking=> Islamist Omar Mateen Posted Facebook Rant Before Massacre: "Taste the Islamic State Vengeance"
Islamic extremist Omar Mateen murdered 49 people at a “Pulse” gay nightclub in Orlando, Florida late Saturday night. Within hours the official ISIS Media Agency Amaq News took responsibility for the massacre. Mateen called 911 and swore allegiance to ISIS before (or possibly during) the bloody attack. Before his bloody murderous rampage Mateen posted a screed against US airstrikes in Iraq-Syria.